Description: Looks like this creature wasn’t ready to come out of its shell. But you never know what one of Lore’s greatest unhatched creatures can do… right?! This item was changed from Cracking Golden Pet on April 3rd, 2013. 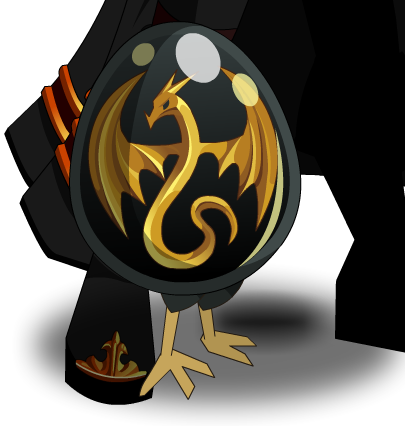 Previously called "Cracking Golden Egg" and then "Member Egg Pet".